ARUA- Two more senior security officers in West Nile have lost their jobs in the aftermath of the chaos that marked the end of the campaigns for the Arua Municipality by-election. 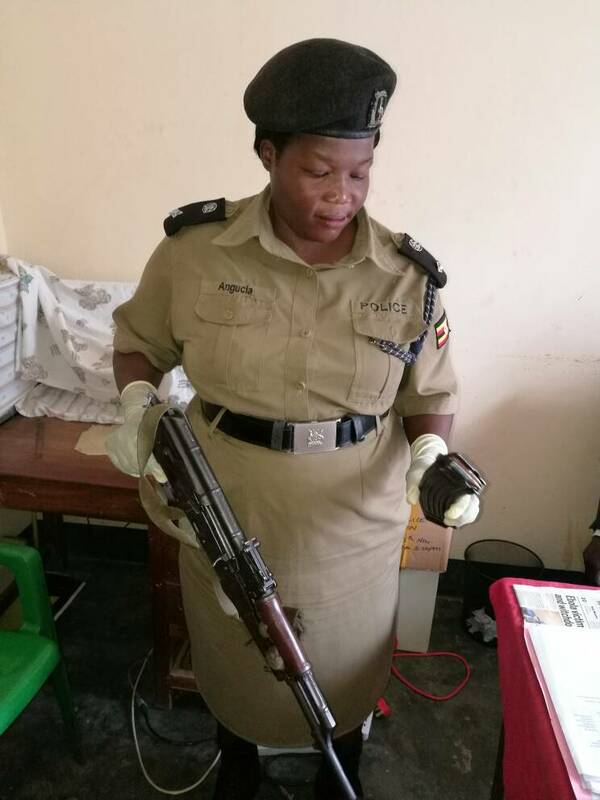 Days after Regional Police Commander Jonathan Musinguzi was suspended and the DPC, Abbas Ssenyonjo, sent to Masaka, it has emerged that the Regional Internal Security Officer, Emmanuel Mugisha; and, the District Internal Security Officer Elly Tugaine, have all been fired. West Nile Region police spokesperson Josephine Angucia on Monday evening confirmed the changes but refused to divulge details. However, highly placed sources in police confirmed that Mugisha and Tugaine were fired on the orders on Museveni and given minutes to leave the district. The duo, sources revealed, has not been deployed anywhere and will remain on Katebe. 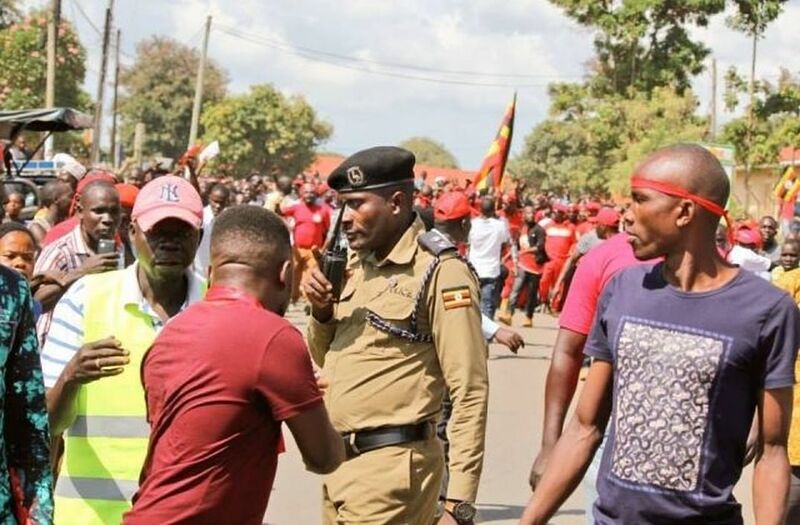 The furious Museveni last Wednesday ordered that Musinguzi “pack his bags and leave” for failing to stop rowdy opposition supporters whom he said stoned a vehicle in his convoy. Sources have also revealed that Musinguzi has been ordered to appear before the Police’s Standards Unit to answer charges of election mismanagement. He is also accused of allowing the opposition to block the President’s convoy during the Arua campaigns that later culminated into chaos. Mr Museveni, who was in Arua to drum up support for NRM candidate Nusura Tiperu in the by-election, blamed MP Robert Kyagulanyi a.k.a Bobi Wine and Mr Kasiano Wadri, the Independent candidate in the Arua Municipality by-election for the chaos in which a driver to the Kyaddondo East legislator was shot dead.